Wood parquet flooring gives your home an elegant sophisticated look. We offer two types of parquet wood flooring. First type is solid wood parquet flooring, the second is engineered wood flooring parquet. Our suppliers from all around the world guarantee lasting quality of high-grade, ecologically and technologically advanced products. Wood parquet flooring has been in use for centuries. It was first used in France by aristocrats and that gave it the status of prestigious good. Parquet flooring is made of many kinds of hardwood. 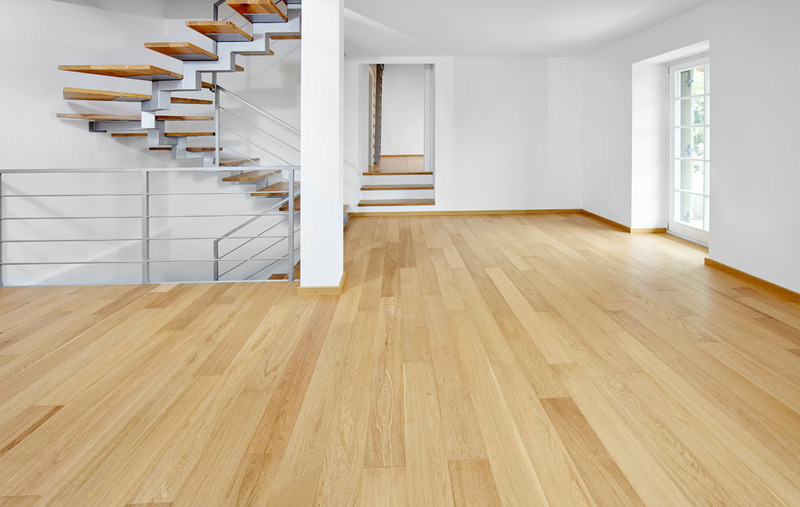 We offer oak, walnut, beech, maple, teak, bamboo wood flooring and many more. Most popular is oak hardwood parquet flooring. There are two kinds of oak used for parquet flooring. Red oak is more porous and open grain so it is more suitable for dry places. White oak or natural oak has denser wood which makes it is more suitable for humid environment. Most suitable for humid rooms is exotic teak parquet flooring. It is widely used as bathroom flooring in Asia. We have many colours of wood parquet floorings in different textures. 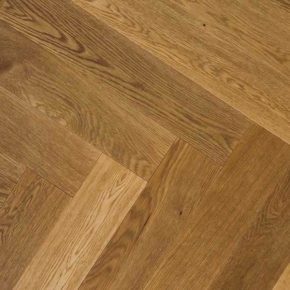 Surface textures of solid wood parquet flooring can be brushed, hand scraped, sanded or sawn. Solid wood parquet flooring is made of solid planks of hardwood. Oak parquet is a classic choice of wood flooring because oak is widely available and has many good qualities. It is very durable and long lasting wood parquet flooring and it doesn`t need a lot of maintenance. Every 5-10 years it has to be sanded and varnished to keep that beautiful natural look. Hardwood flooring parquet can be installed in various different patterns. Very popular pattern is herringbone which can be installed in several different configurations. Herringbone flooring pattern can be parallel or diagonal to the walls. Parquet tiles can form four different herringbone patterns which are single, double, diagonal and chevron. Herringbone parquet wood flooring is considered as a modern type of flooring. Engineered wood parquet flooring is cheaper alternative to solid wood parquet flooring. It is prefinished which means it is easier to install and it doesn`t need no finishing on site. Prefinished engineered wood parquet saves you time and money. It is not costly, it is practical and easy to install. Engineered parquet flooring is installed with a click-lock mechanism. Because it is prefinished it does not require sanding and varnishing after installation which means you can place the furniture in the room right away.